My Etsy Store, Cherry Blossom Bay, was originally opened for me to sell my own jewellery that I Hand-Made. I have now decided to expand my Store to focus on, not just my own jewellery, but also Vintage Jewellery & Vintage Style Clothing. Here is just a taste of what you can expect to see in the very near future. 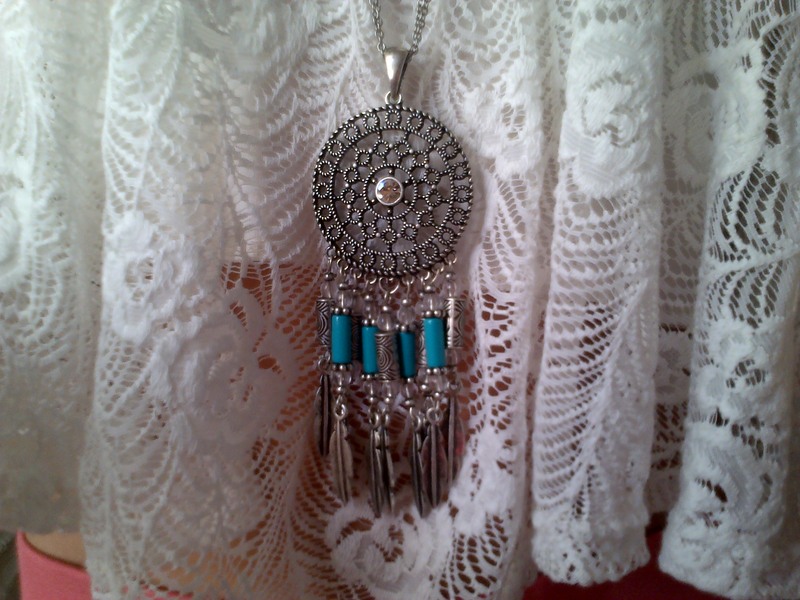 This beautiful Turquoise Dream Catcher Pendant Necklace is available on my store right now! 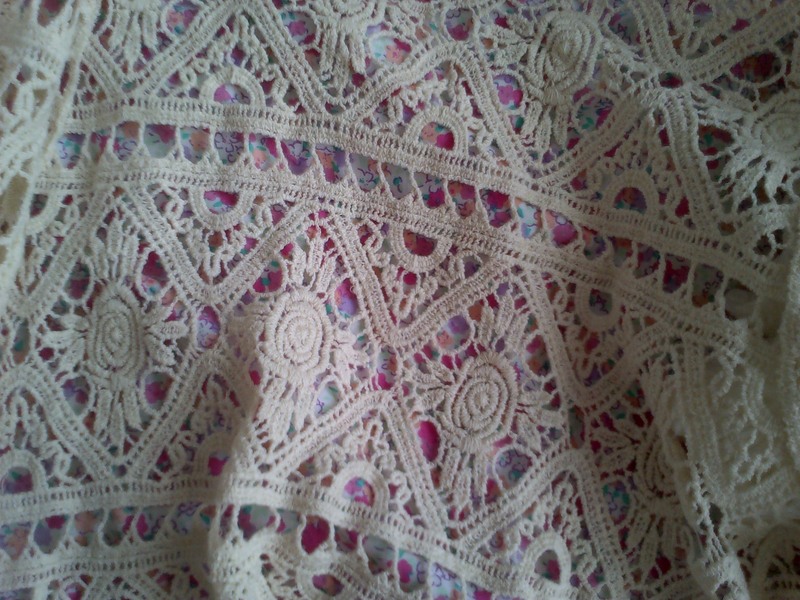 It is vintage style & perfect for creating a boho/gypsy style. 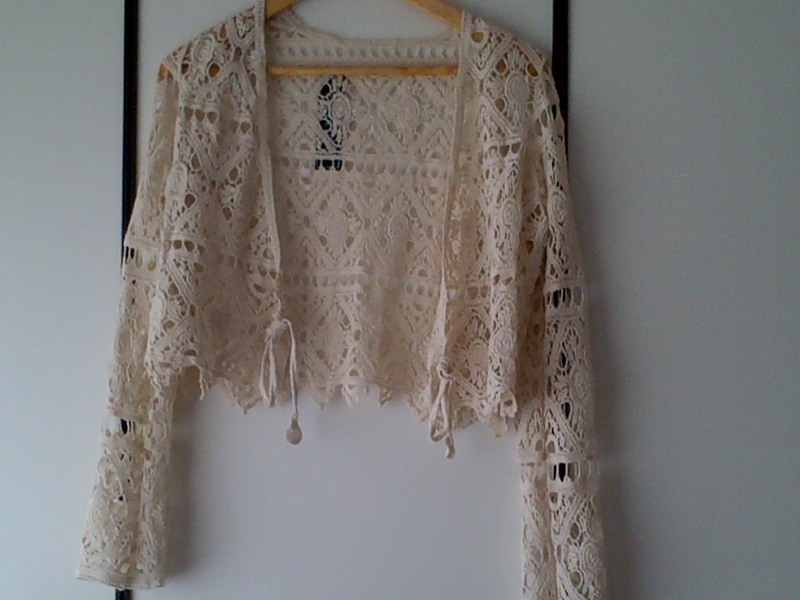 This stunning Vintage Style Crochet Cardigan/Jacket is soon to be available. I have one of these for myself & I can’t even express how much I love it. The detailing is so intricate & feminine. A must have piece for any boho princess! 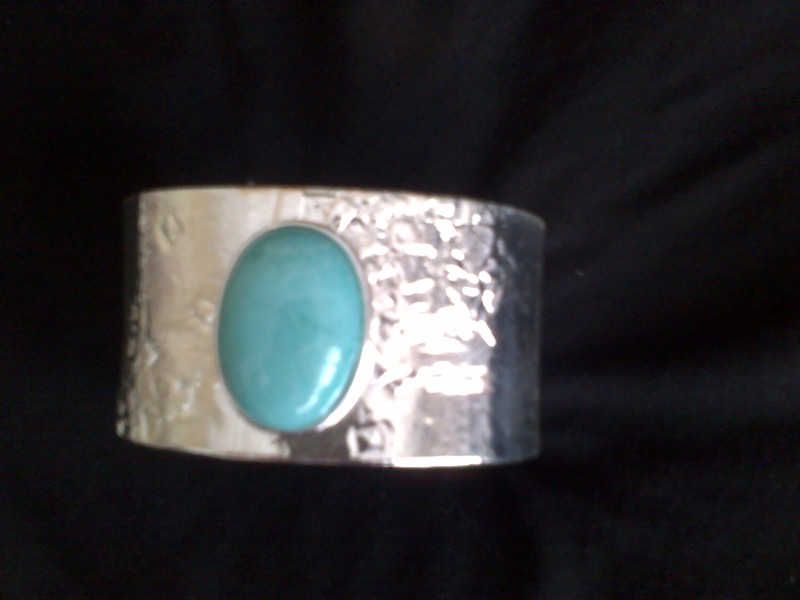 Vintage Style Silver Cuff with Turquoise Colored Stone is a beautiful boho piece of Jewellery. Coming soon to my Etsy Store. 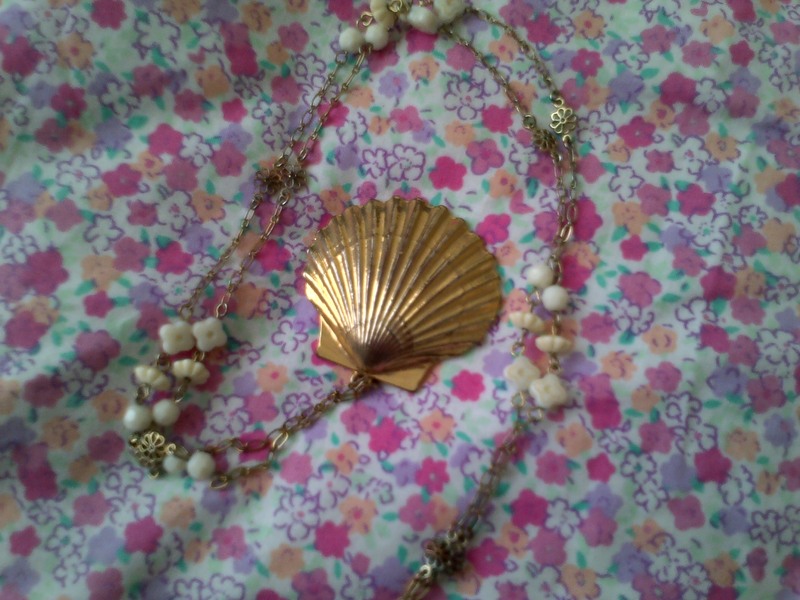 Vintage Style Shell Necklace is very beautiful & reminds me of the Ocean. Coming soon! Dream catcher necklace is so pretty. Yes it is, I love it so much! I love your necklace ! So beautiful !